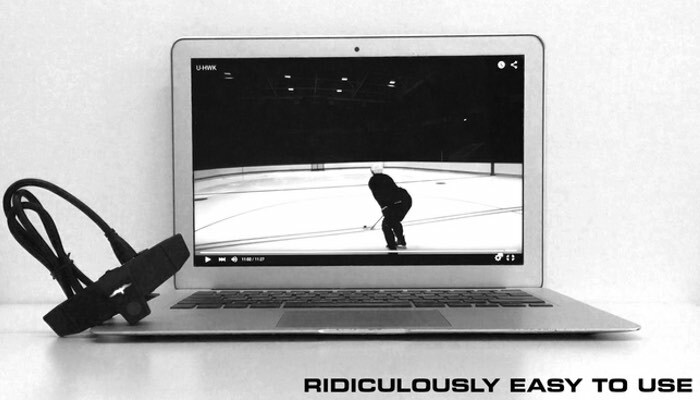 A new wearable sports camera has been created called the UHWK that has been designed to provide an easy way to capture those sporting moments that would otherwise be lost. Once positioned on a player’s helmet the sports camera provides a first person view of the action and can then be easily downloaded to a desktop computer or laptop once the game is over. Watch the video below to learn more about this new sports camera that hopes to take on the already established GoPro and similar action cameras. 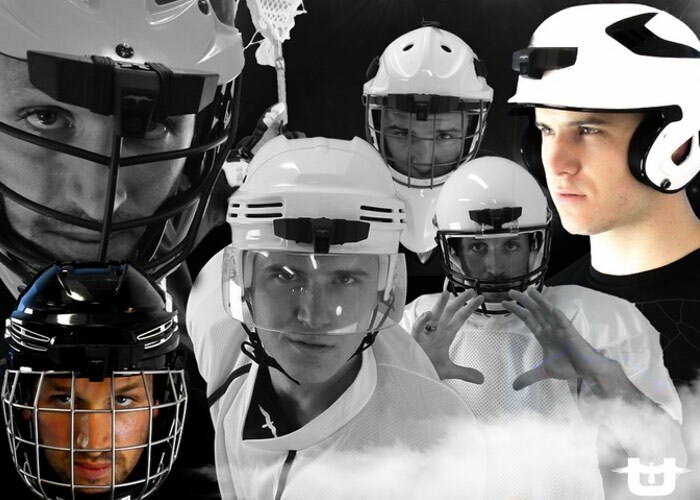 The creators of the UHWK sports camera explain more about its inspiration and construction. We made this camera from the heart, out of a derived passion for something just a little more tailored to our needs, if you know what we mean. With our novel design and mounting method you won’t even know it’s on, it doesn’t affect your play, and you can seamlessly turn it off and on without a second thought. This is a game changer for athletes, coaches, training staff, recruiters, parents, and anyone involved in sport. We tried to relay as many of the main use cases as we could while respecting your time, but there are many sports and activities we have not even thought of yet, so we cannot wait to see how inventive you are with your Show. We encourage you to make a pledge by selecting a reward tier to the right of the page. Every pledge is a meaningful contribution and certainly does not go unnoticed. In return, you will receive an amazing product at an incredible value that gives back with each use. The UHWK project is currently over on the Kickstarter crowd funding website looking to raise $40,000 in pledges to make the jump from concept to production. So if you think UHWK is something you could benefit from, visit the Kickstarter website now to make a pledge and help UHWK become a reality.